Here’s some smokin’ hot news that we’re now ready to serve up. 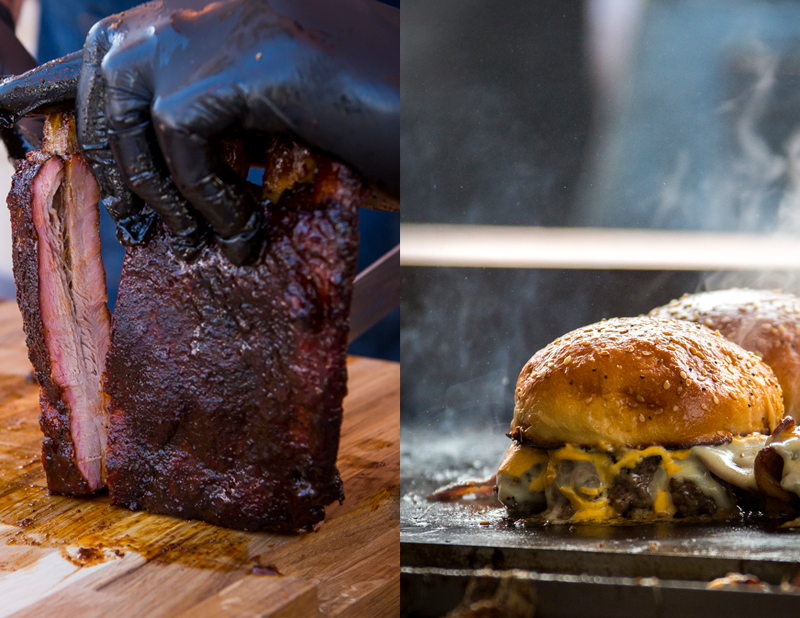 Jon Finch and Ben Merrington – founders of Grillstock, the largest, most authentic BBQ festival outside the US – are bringing almost a decades worth of experience and expertise on all things slow n’ low, to Black Deer. 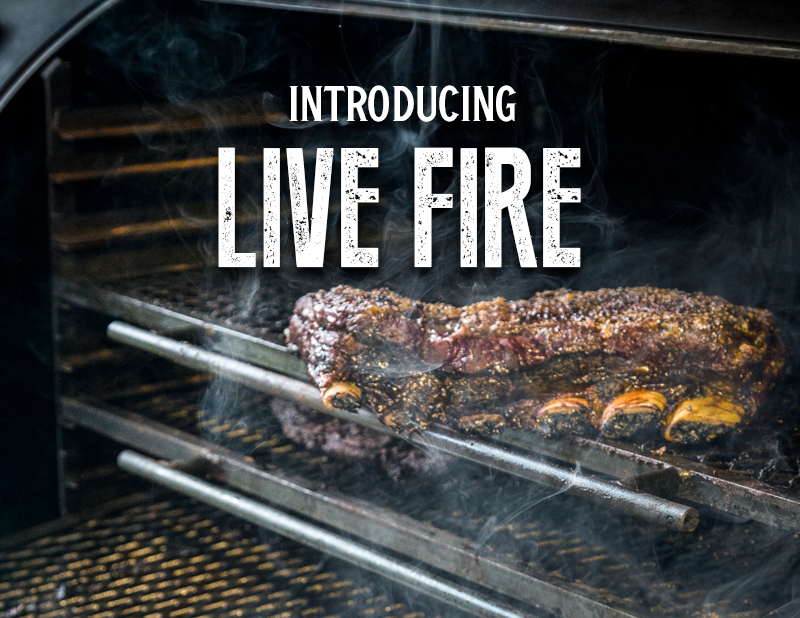 Live Fire will transport you to the smokehouses of America’s deep south. Getting you down and meaty with ribs, pulled meats, brisket, rotisserie chicken, smoky scents and sweet sauces. With the finest Bourbon and craft beers on hand to wash everything down with. It’s going to be a soul food lover’s heaven. At the heart of the Live Fire area, will be The American Roadside Smokehouse. Inside, long communal tables, a craft beer bar and smaller more intimate live performances make it the perfect spot to kick back in. Outside, you’ll find plenty of natural seating, along with a collection of the finest southern-style street food traders and drinks makers in the UK, to which buskers provide the perfect soundtrack. Take some time out, to up your outdoor cooking game. Watch the very best chefs, pitmasters, butchers, and woodsmen, take to the stage to provide expert cooking and lifestyle demos that’ll both educate and inspire you. 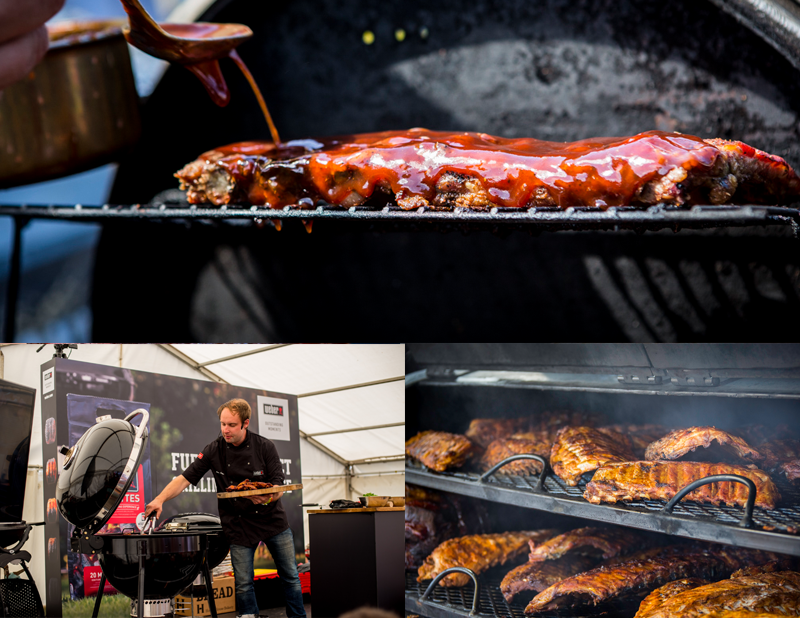 ‘Cookout’ is an action packed, fast paced, fire and smoke filled BBQ cooking competition. You’ll see teams go head-to-head in different Live Fire challenges. Think you’ve got what it takes to impress expert judges, as well as the whole festival crowd? A quick taste of what’s to come. We’ll be dishing out plenty more soon.